loving. living. small. | live small with style: CLASSIC CHAIRS....SMALL. 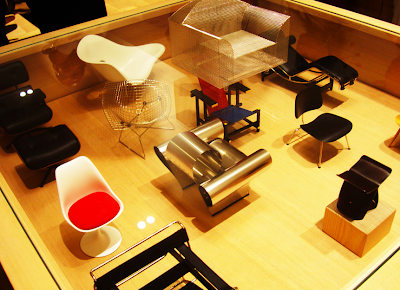 Love the miniature models of classic chairs. Although pricey, it would be a fab little collection to have. 0 Responses to "CLASSIC CHAIRS....SMALL."